The Stairwell Carollers Win Best in Ontario, OMFA 2013 ! I am thrilled to announce that we have won the 2013 OMFA Provincial Competition for amateur choirs in Ontario with our rendition of a 15th century Ave Maria and our director/composer Pierre Massie's original arrangement of Jesus Ahatonnia! Here are the Peterborough 2013 Provincial Finals Results by Festival. You'll find us at the top of page 9, Kiwanis Music Festival, National Capital Region. 1. Compete at your local music festival -- ours was the National Capital Kiwanis Music festival. Follow the instructions carefully for choice of pieces, number of pieces and documents required, such as sheet music. 3. Okay, you attained Gold and were invited to the Provincials by the adjudicator . 4. 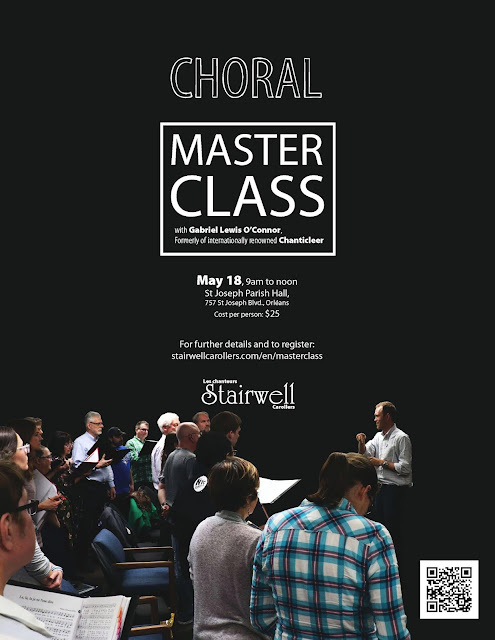 You don't have to travel to either the Provincials or the Nationals with the choir to compete. You can make a recording with a representative of OMFA in attendance. She will then take the recording directly to the competition. Don't forget to include all necessary scores and documentation as required by OMFA. 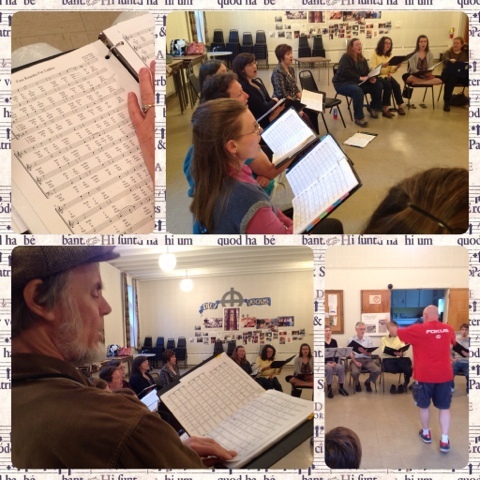 We try to treat the recording like a regular rehearsal to relieve some stress.